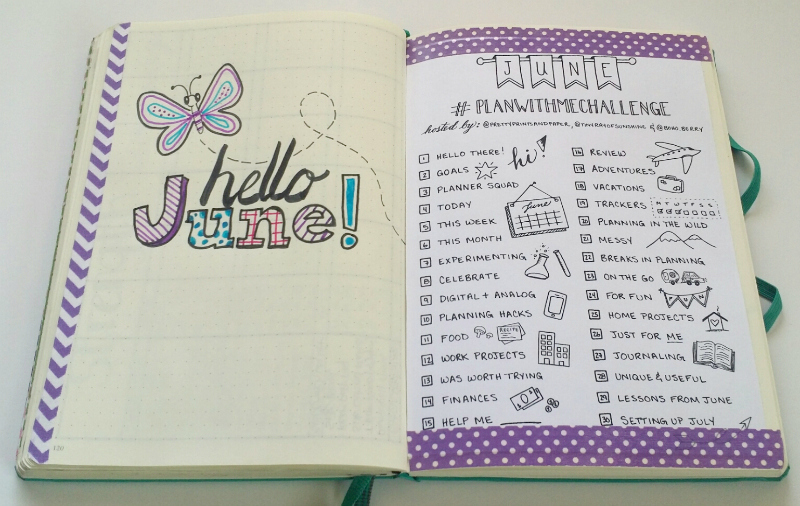 June marks my 9th month using a Bullet Journal! This system has been life changing. Not only does it keep me organized and productive, I’ve realized it’s a relaxing creative outlet as well. 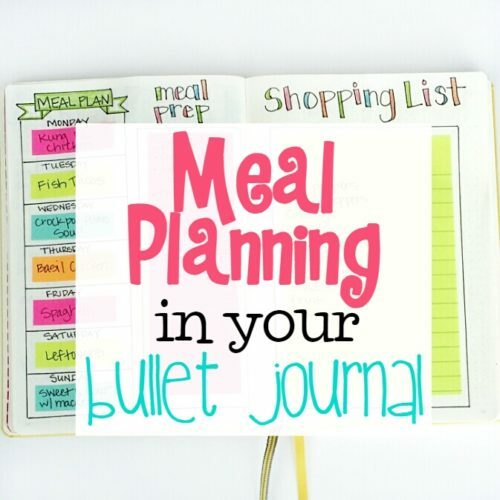 If you’re not already familiar with Bullet Journals, make sure you watch the original Bullet Journal video from Ryder Carroll. You can watch that here! Before we get to June’s setup, here’s a snapshot of how I’ve been doing a monthly review at the end of each month. I’m really loving this process. It’s so interesting to look back over the months and see my key takeaways, which areas I tend to struggle in, and also to see the success I’ve had. It’s so easy to not realize how much progress you’ve made, so I definitely recommend doing some sort of review each month. Now, onto June! It’s so much fun sitting down each month and figuring out what worked well the previous month and what I want to change up. I’m trying a few new things this month. First, I added an intro page to separate where June starts. I’m having fun adding colors to my pages. The opposite page is the #planwithmechallenge. 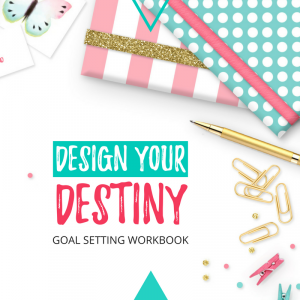 If you want to follow along with the challenge, you can get the printable from Kara at Boho Berry. 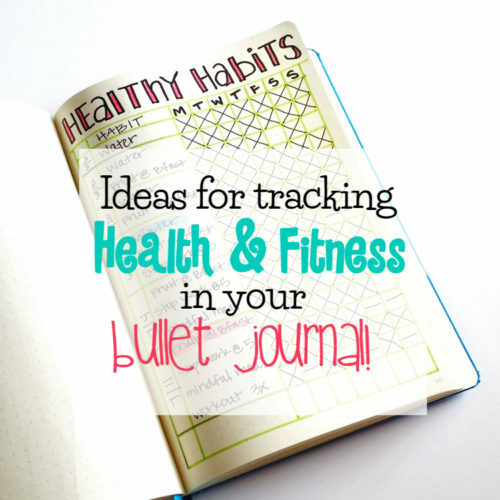 It’s a super fun way to get new ideas for your Bullet Journal. 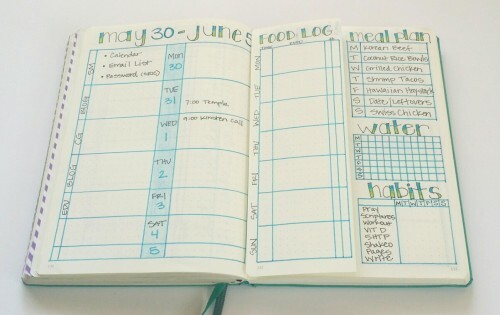 I’m constantly amazed at the kindness and creativity in the planner community! Before we go on, take a look at this amazing case I got from Amazon! It is the perfect size to hold my Leuchtturm, the pens I use most often, a ruler, and pockets for washi tape. I added a mindmap in May and I really liked it, so I made another one this month. I find that it really helps me think about what’s important and where I want to focus my efforts for the month. 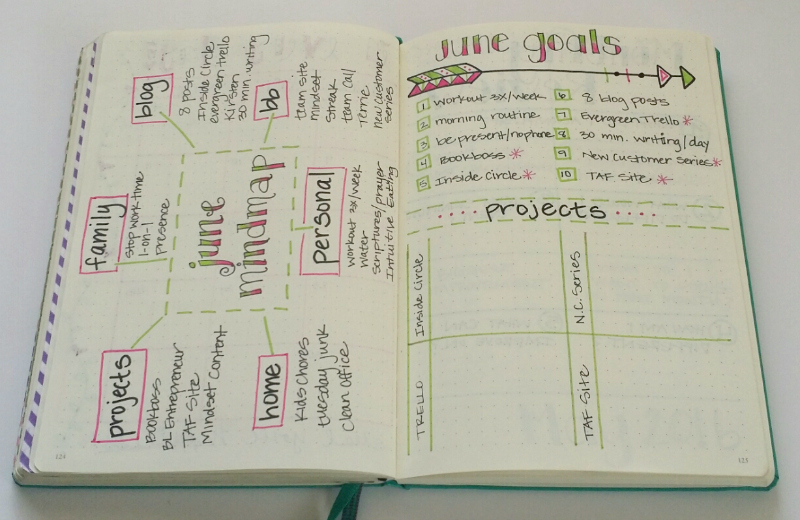 I then used the mindmap to set some goals for the month. At the bottom of the right page, I’ll put next steps on each of the four projects listed. Next I added a happiness tracker. I’m going to look for small moments in every day that make me happy. It’s kind of a twist on a gratitude log with a focus on happiness. I’ve done this before and it’s amazing how you start to notice small things when you’re on the lookout for happy moments. I’m also trying a new weekly layout. It’s similar to the one I used last month, but I’m adding a “dutch door” of sorts by folding a page in half in the middle of the layout so I can track more things. Not sure how I’m going to like it, but I thought it would be a fun experiment. 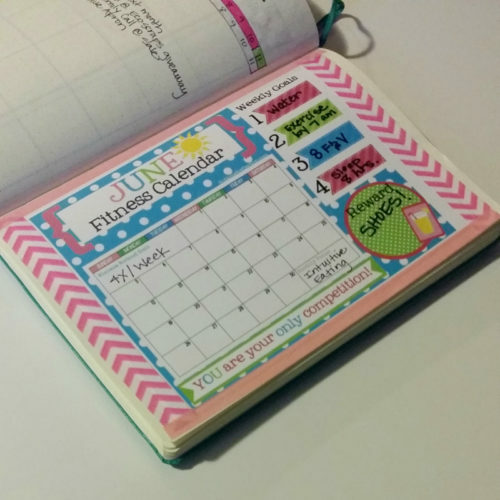 Every month I make a Fitness calendar for my blog readers. I normally print it full size and hang it on my wall, but I thought it might be fun to have in my bullet journal, so I decided to add an A5 option this month for all my bullet journal friends! If you want to download a copy, you can get it here! My absolute favorite part of Bullet Journaling is how you can change it up as you go along and figure out what works best for you. 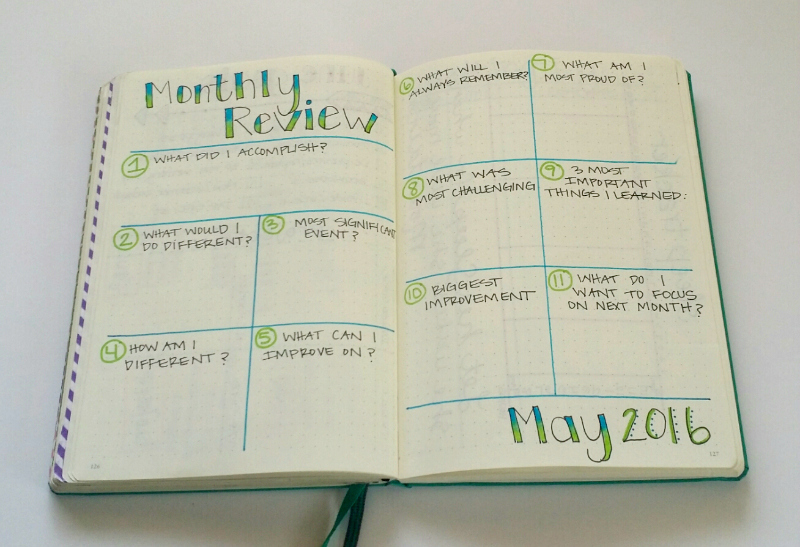 What are you adding to your Bullet Journal this month? 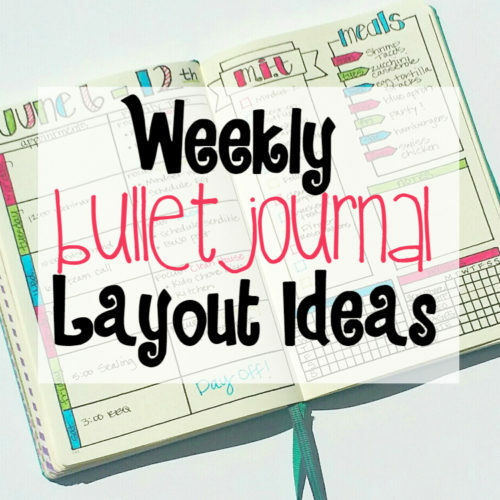 If you’d like to receive notification about all my new Bullet Journal posts via email (and some fun freebies along the way), please enter your email address in the form below. This post contains affiliate links. This means that I may receive a small commission (at no extra cost to you) if you purchase something through the links provided. I only post links to products or services that I have used myself and love! (Learn more here.) Thank you for supporting Sublime Reflection! I love the at the end of the month review! That may be something to add to mine at the end of June. Lovin’ the layout for June as well. I really love this layout. I may have to scrap what I did so far for June and start over! Thank you for sharing your layouts. I LOVE the look of these journals, but I feel like I would spend all my time making one and run out of time for the stuff I should be doing. I’m scared to try one because of the time committment, lol. How long do you spend setting each month up, and also daily? Just an estimate would be fine if your wouldn’t mind sharing. I totally understand your concern! 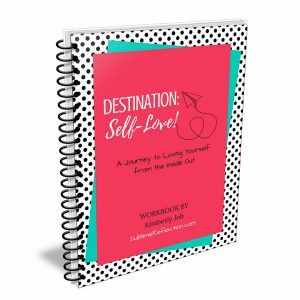 The time I spend working on my bullet journal is a relaxing creative outlet, which I look at as a form of self-care. 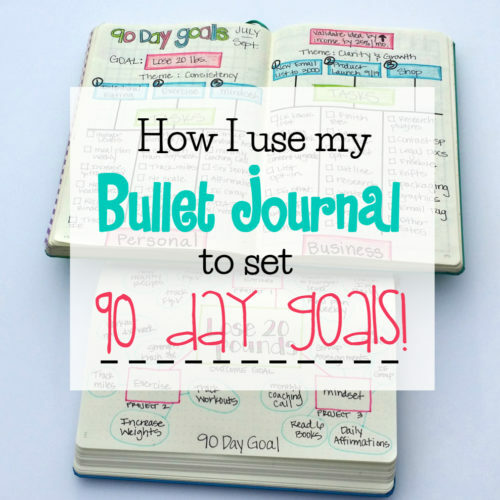 You can for sure make a bullet journal more simple. 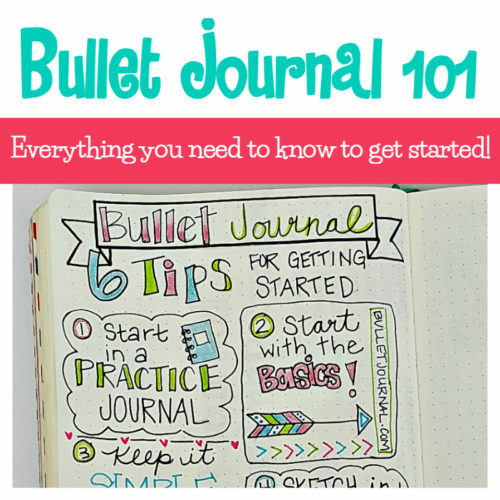 Make sure you watch the video at the bulletjournal.com site to see the basic form. I think that would take less time. I spend about 2 hours at the beginning of the month setting up my monthly pages and trackers. Each week, I probably spend an hour on Sunday evening setting up my weekly layout and my first daily layout for that week. Daily, I just use it throughout my day to track things and then spend maybe 15 minutes in the evening to go through my trackers and set up for the next day. Great question!! Love this idea do you have all yourpages to download? I don’t have them available to download, but that’s a great idea. 🙂 I’ll try to put something together. just looking at getting started and what format to use. really like your June planner. I am having a hard time reading what is on the back side of your “dutch door” , could you help please? On the back side of the dutch door flap I put my most important tasks (M.I.T). These are the tasks I want to get done this week no matter what else comes up. What is a mindset coach?? 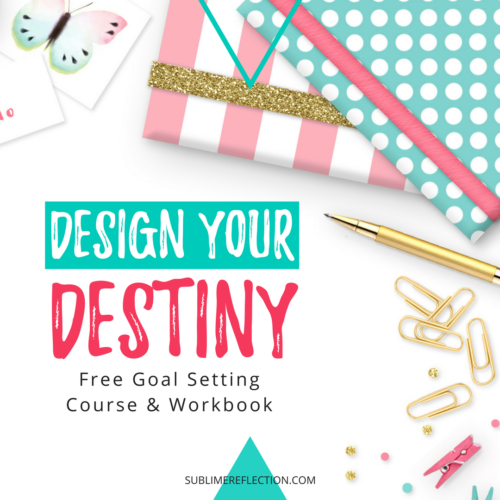 I help people figure out what is keeping them from achieving success in their lives, then help them overcome those using mindset tools. I most often work with women who are struggling with their health and fitness. 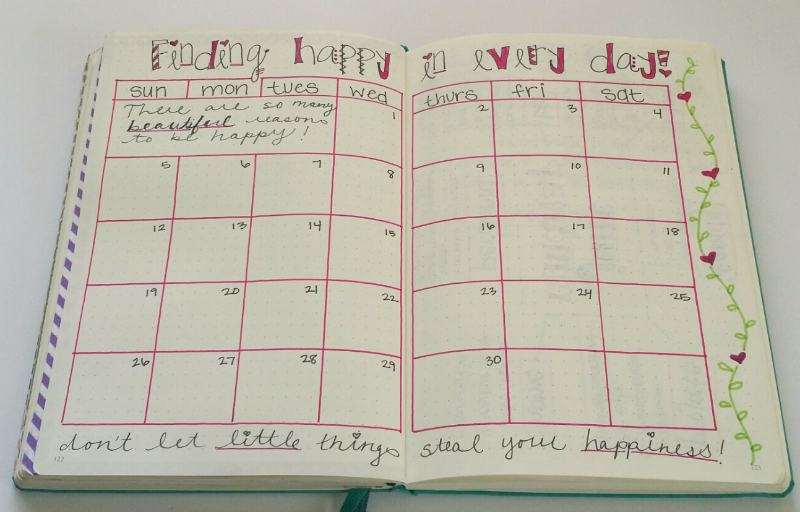 Really love the idea of the happiness tracker! 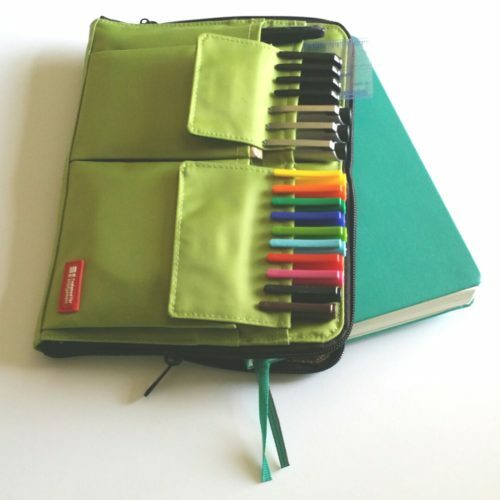 Could you please tell me the name of the holder you use for your journal and the pens I have tried to find it on Amazon and can’t. I lov the ideal of keeping everything together like that. I am also interested in the case you have that holds your journal. I like to b super organized and to keep everything together like that is such a bonus! I”m interested in journal holder also. I’ve been looking to no avail. Can you give the directions to make the monthly calander? I want to add one but cannot seem to figure out the layout? I really appreciate seeing how another LDS coach tracks everything! I loved the Dutch door concept! I used this last year but wasn’t happy with how I implemented it, this is much better! I love the full page to journal!